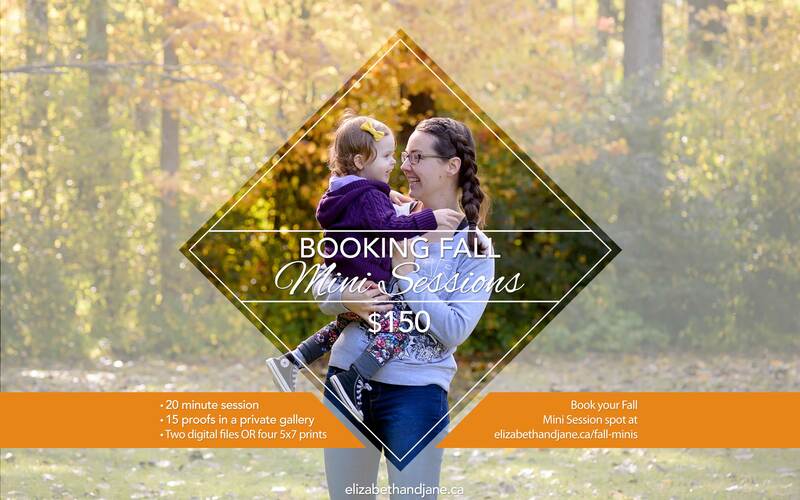 Book your Fall Mini Session! The colours are changing and these spots are filling up fast! Visit the booking portal here for more information.